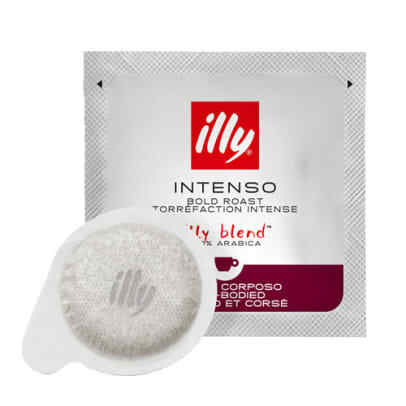 Illy Dark Espresso 200 pcs. Description of Illy Dark Espresso 200 pcs. 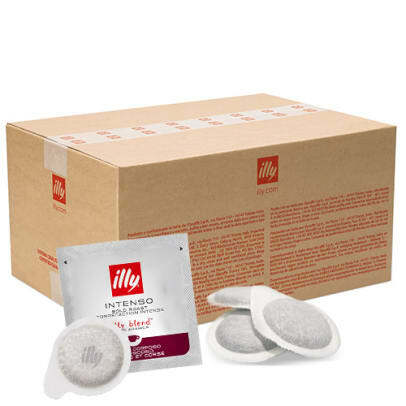 The dark roasted Arabica beans in this exclusive Illy Dark Espresso blend give you an authentic Italian espresso with a characteristic, unforgettable taste and a delicious crema. The coffee explores the field between sweetness and acidity, enhancing the distinctive nuances of caramel and dark, creamy chocolate. Explore this intense and full-bodied coffee from one of the worlds most renowned coffee brands. Customer Reviews of Illy Dark Espresso 200 pcs. 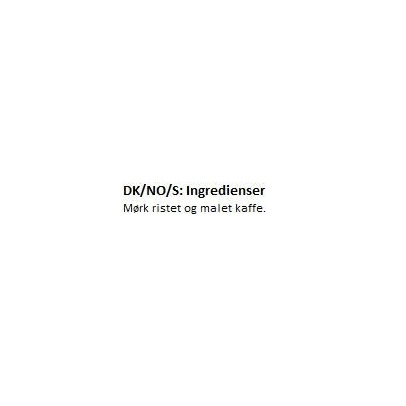 Your Review of Illy Dark Espresso 200 pcs.